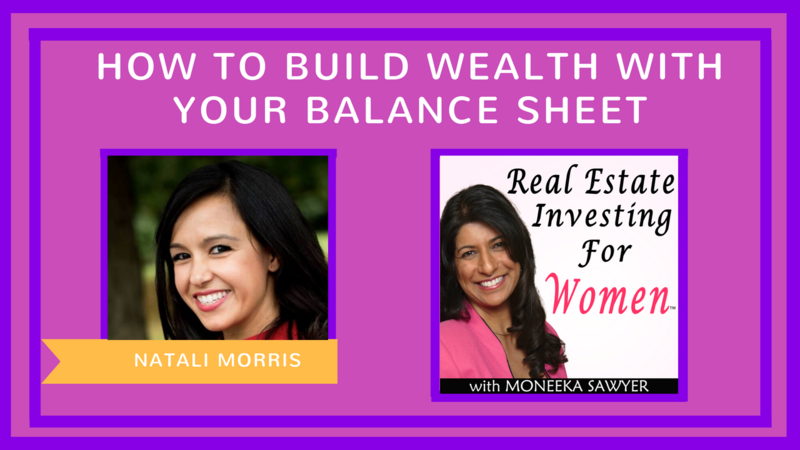 Natali Morris is a broadcaster, writer, speaker, and the Cofounder of Morris Invest. Previously, Natali was a news anchor and technology reporter for NBC, CBS, and The Today Show. Natali's family of five has recently achieved financial freedom, and her mission is to empower other women to take control of their money and businesses, and start building real long-term wealth.